Tonight we welcome David Freeman and his One Man Jazz Band performance to the Dilly stage. 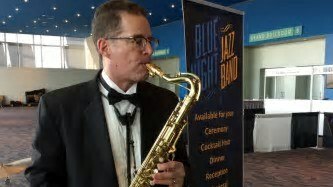 David is also a member of the acclaimed Blue Night Jazz Band which is well know in the Cincinnati jazz community. This one man show is the perfect accompaniment while you are enjoying our great food and drinks.